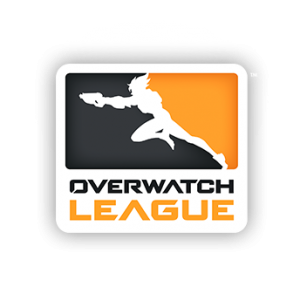 The Overwatch League is expanding again. Last month, franchises representing Atlanta and Guangzhou joined the Overwatch League, and now six more new teams — Chengdu, Hangzhou, Paris, Toronto, Vancouver, and Washington, D.C. — will compete for the 2019 Overwatch League championship. With a roster of 20 total teams — nine of them outside of the United States — the Overwatch League has further strengthened its position as the premier global city-based esports league. Washington Esports Ventures — A sports organization founded by Mark Ein, owner of the Washington Kastles of World Team Tennis, to build and promote esports enterprises will operate the team in Washington, D.C.